United Kingdom (UK) is known to have the sixth largest national economy in the world and also a very important financial hub for international investors. UK is a great investment option for all the profit seekers; but there are some minimum requirements that need to be fulfilled by the people who want to invest in UK. 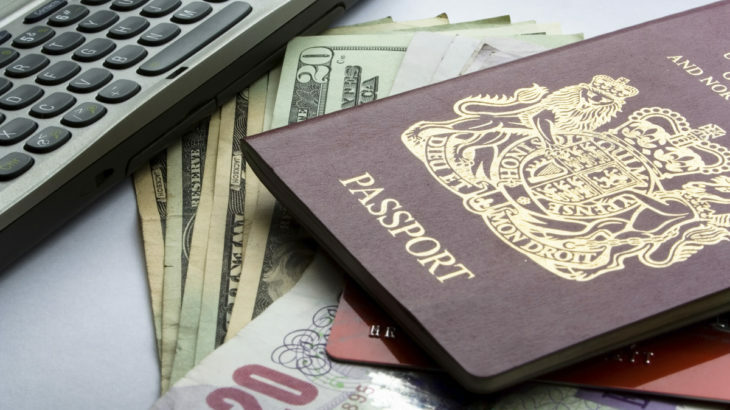 There are a number of ways through which one can invest in UK but for the permanent investors and profit seekers; Tier 1- UK investor visa scheme is the best one to choose. This type of a UK visa is especially for those applicants and investors who belong to countries outside Europe. It is an amazing visa scheme but one really needs to check the eligibility for applying for such a visa and should also have the required documents. The tier 1 visa category has a few eligibility criteria that need to be kept in mind. There are few requirements that need to be fulfilled to apply for a tier 1 investor visa. A person must have at least an investment of 2 million British pounds to apply for a tier 1 investor visa. You should be able to prove that the money you are investing belongs either to you or your spouse. Should have opened a UK bank account. You should be from a non European country. One cannot show funds that have been taken on loan or credit while applying. A tier 4 which is a general visa holder. A student who is writing a thesis or studying for an exam. A qualified nurse or midwife from overseas. For this one must have an agreement in writing from the financial sponsor to stay or re-enter UK, if the fees and living costs were paid by the government or an international scholarship agency. The amount of money you have and where is it being held. The source from where the money came from. That the money can be transferred to the UK and converted. Except for these documents one also needs a current passport or some other valid travel identification. If all these requirements are met then investing in UK and applying for the tier 1 UK investor visa is completely possible. UK investor visa UK investor visa. permalink.